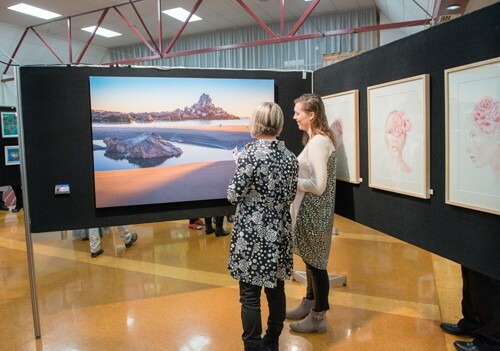 The Kaiapoi Art Expo is Waimakariri district’s largest visual art show and attracts large crowds every year. The Expo displays a wide range of art disciplines by local art groups and individual artists, all under one roof, over two days. An event not to be missed, on display, will be a varied array of artistic interpretations of life in our community through the skills of painters, potters, weavers, jewellers and sculptors. Whether the medium is clay, metal, paper, canvas or fabric the result will be sure to fascinate anyone interested in the expression of art in its many forms. Alongside the Expo is the Schools Art Expo sponsored by Bowden Environmental featuring a dazzling display of paintings and drawings from Waimakariri schools. 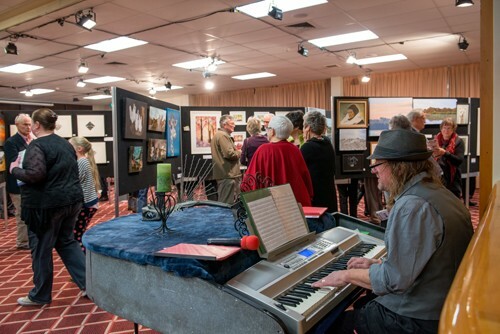 The Kaiapoi Art Expo offers emerging artists, from beginners to professionals and craftspeople an opportunity to sell, or display and develop their talents. 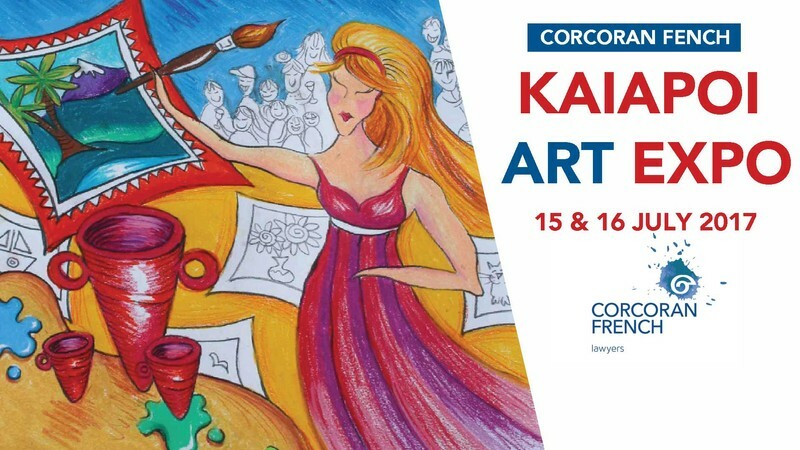 Join the Kaiapoi Art Expo in celebrating 12 years at this supportive, social and inspirational event, celebrating the local arts in our community.